Welcome to the Micro-Energy day web site! Since 2010 the NiPS Laboratory () proposes a yearly event to disseminate a new conceptual approach to renewable energies in the field of microenergies. But... what do we actually mean with "microenergies"? The next Micro-Energy day will take place on the 6th of July 2017, in the framework of the Gubbio Scienza nelle Piazze (http://www.gubbioscienza.it/). 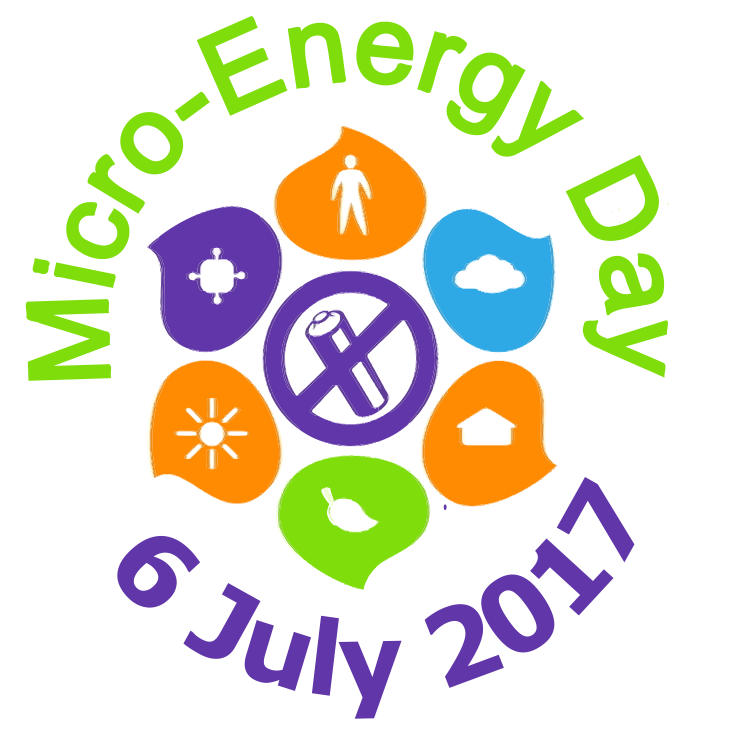 We strongly encourage single individuals, groups, and institutions to join us in celebrating the Micro-Energy day. Please submit your event here. © NiPS Lab - info@microenergyday.eu.